Michael Aubin, president of Wolfson Children’s Hospital, is featured on Viewpoints @ FloridaTrend, a video interview on the media outlet’s website. 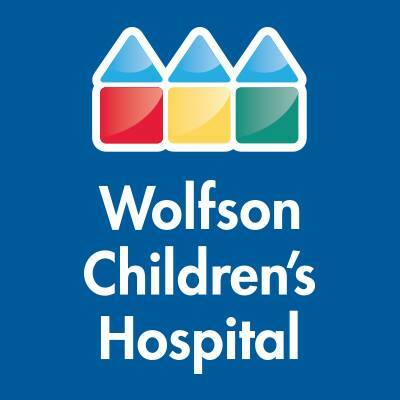 Aubin describes Wolfson Children’s Hospital’s efforts, partnerships and geographic footprint. He also explores the benefits and future of medical technology in children’s care. Recognized year after year as one of America’s Best Children’s Hospitals by U.S. News & World Report, Wolfson Children’s Hospital of Jacksonville is the only full-service children’s hospital in the region, serving North Florida, South Georgia as well as children from all over the country. Florida Trend is a monthly magazine and daily-updated website that is read by business executives, government officials, civic leaders and other professionals. In the course of producing the magazine, Florida Trend editors talk to Florida’s leading businesspeople, politicians and public figures. The outlet records some of those interviews and offers them on Viewpoints @ FloridaTrend.